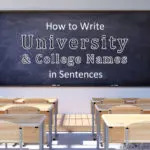 This post shares guidelines for how to write university and college names as full names and as abbreviations in sentences. 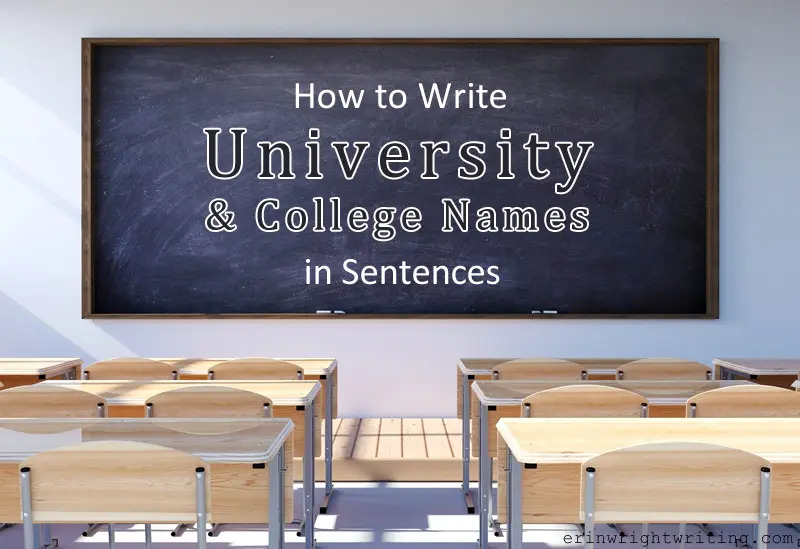 We’ll also look at when to capitalize the word the in university and college names and when to lowercase words such as university and college. Note that these guidelines are for general writing. If you are writing on behalf of a university or college, you should follow the recommendations provided by that school’s house style guide. These guidelines also apply to high schools, middle schools, junior highs, and elementary schools. Purdue University and the University of Notre Dame have been football rivals since 1896. The Illinois Institute of Technology’s campus features renowned twentieth-century architecture. Sometimes the word the is officially part of a university’s or college’s name. In that case, the decision to capitalize the word the before the name in sentences will depend on your style guide. Let’s look at the recommendations provided by three of our primary style guides: The Chicago Manual of Style, The Associated Press Stylebook, and the Publication Manual of the American Psychological Association. Carol studied economics at the University of Alabama. The Associated Press Stylebook (AP style) doesn’t offer specific guidelines for this issue in relation to schools. However, AP style does recommend capitalizing the word the when it is officially part of a company’s name.3 Therefore, we are probably safe to assume that AP style approves of capitalizing the word the when it is part of a university’s or college’s name. The tenth-grade students enjoyed their tour of The University of Alabama. The Publication Manual of the American Psychological Association (APA style) is silent on this issue, also. 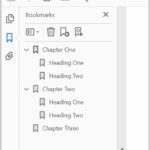 However, several of its formatting examples include university names without the capitalized word the even though those universities officially include the word the in their names.4 Therefore, followers of APA style are probably safe to lowercase the word the in the names of universities and colleges in sentences. Graduate students at the University of Alabama can choose from 150 different programs. Pro Tip: If you don’t follow a specific style guide, I recommend following Chicago style—unless you are a journalist or are publishing news-centric content, in which case AP style is the way to go. 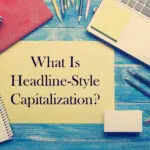 Further Reading: Which Style Guide Is Best for You? Terry returned to the university after spring break. Jan was excited to leave for college. But, universities and colleges frequently capitalize those words when writing about themselves. So, consult the house style guide if you are writing for or about your school in an official capacity. 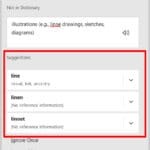 The words the, a, and an (which are formally called articles) are not typically used in front of university and college abbreviations serving as place names, even if you would use the word the in front of the full name. Bartholomew graduated from IVCC in 2018. Conversely, the words the, a, and an normally appear before university and college abbreviations when they are used as adjectives in front of singular nouns. The researchers monitored study habits in a CSU dorm and in a DU cafeteria. If you are writing for a general audience, be sure to mention the full name of the university or college before using the abbreviation. This is particularly important if you are using an abbreviation that may not be immediately identifiable with the full name (e.g., Mizzou for the University of Missouri) or is a nickname rather than an abbreviation (e.g., Ole Miss for the University of Mississippi). 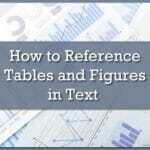 Further Reading: When Should You Capitalize Geographic Regions in the United States? The Associated Press Stylebook 2018 (New York: Associated Press, 2018), 56; The Chicago Manual of Style, 17th ed. (Chicago: University of Chicago Press, 2017), 8.68. The Chicago Manual of Style, 17th ed. (Chicago: University of Chicago Press, 2017), 8.68. The Associated Press Stylebook 2018 (New York: Associated Press, 2018), 59. Publication Manual of the American Psychological Association, 6th ed. (Washington, DC: American Psychological Association), 24. The Associated Press Stylebook 2018 (New York: Associated Press, 2018), 214; The Chicago Manual of Style, 17th ed. (Chicago: University of Chicago Press, 2017), 8.68.